Please click this link (1.9MB) for the findings a research survey into Public Service Broadcasting in South Africa. 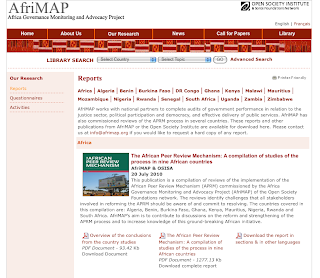 The project was run by AfriMap in 11 African countries including South Africa; Benin; Cameroon; Kenya; Mali; Moçambique; Namibia; Nigeria; Uganda; Zambia and Zimbabwe. The aim of the research was to contribute to public service broadcast media reforms through collection, collation and writing up of information on regulation, ownership, access and performance of public broadcasters in these 11 African countries. 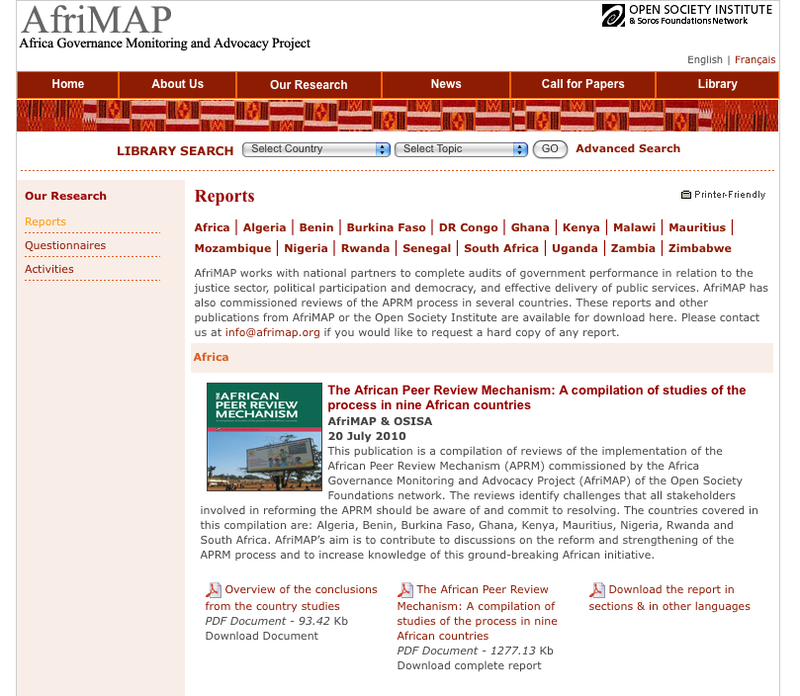 For information on this project, please see: http://www.afrimap.org/report.php.